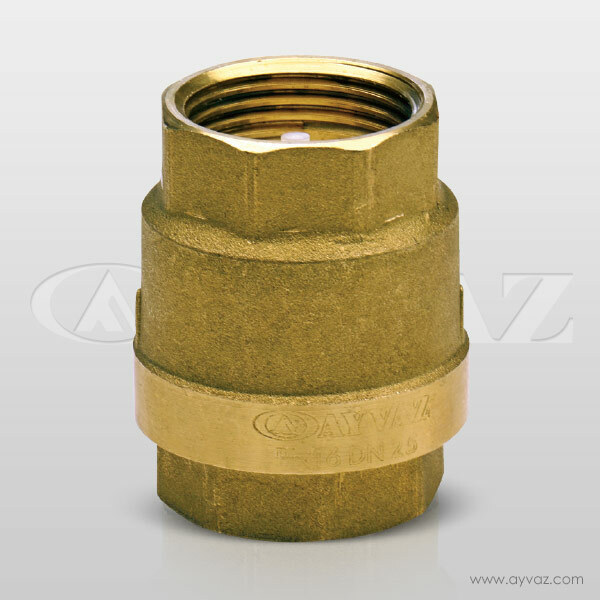 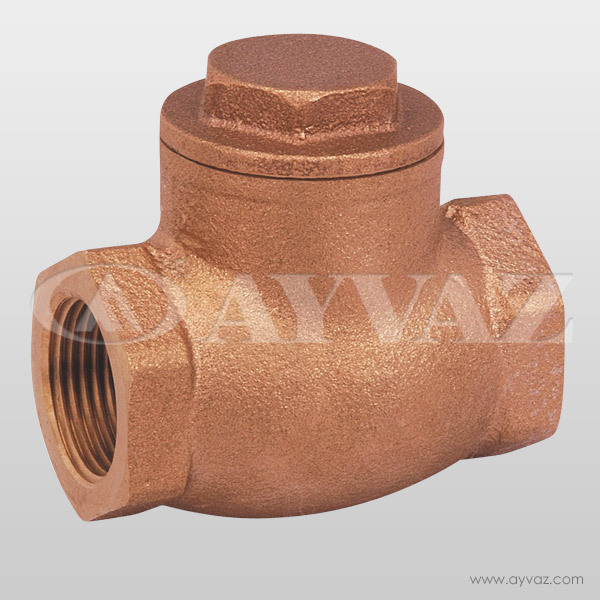 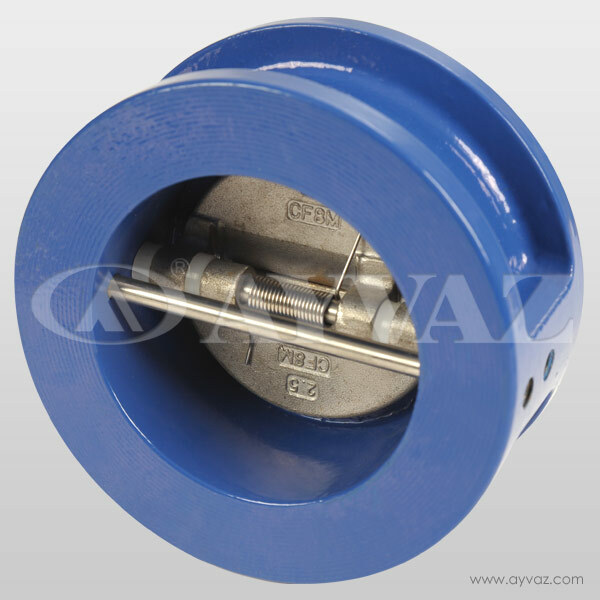 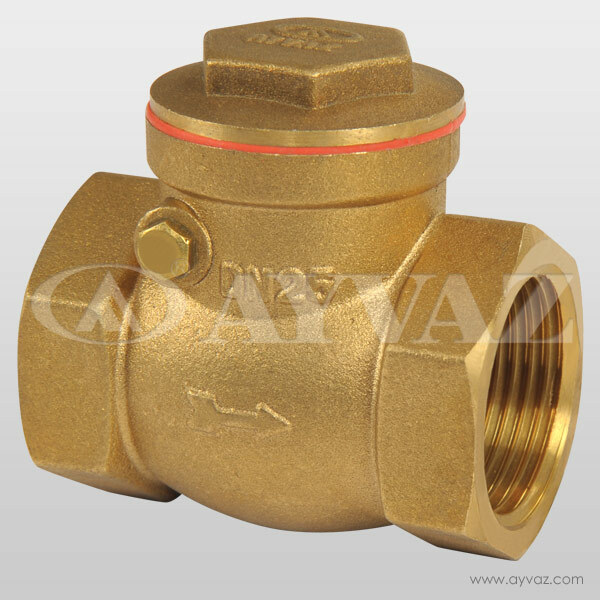 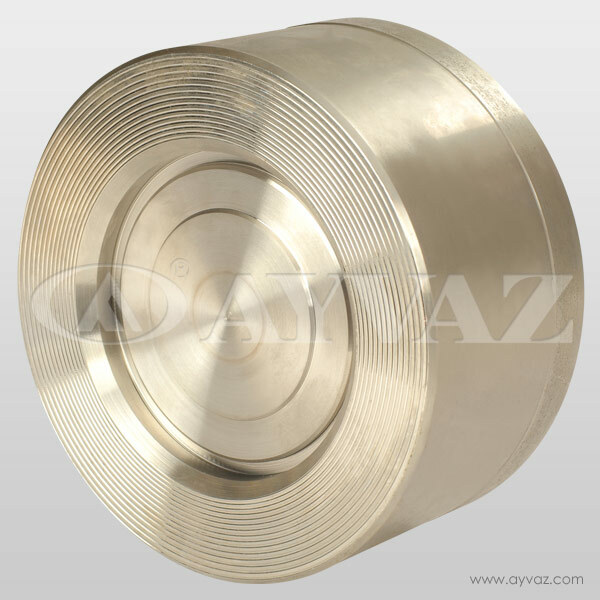 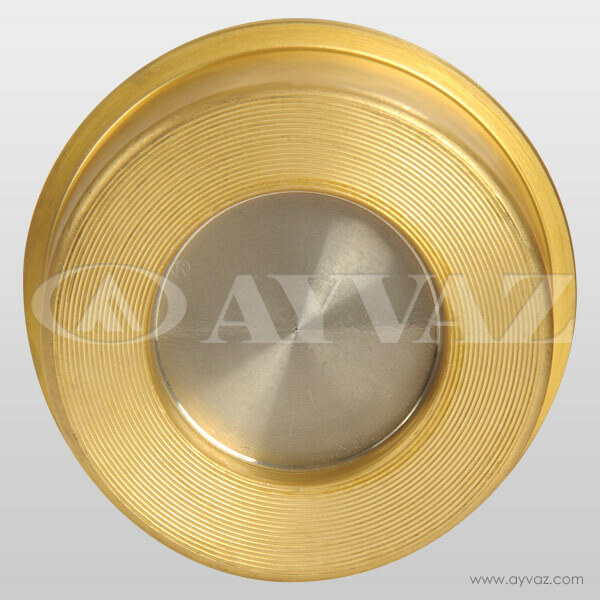 Ayvaz dual flap wafer check valve is designed to operate with the minimum flow restriction. 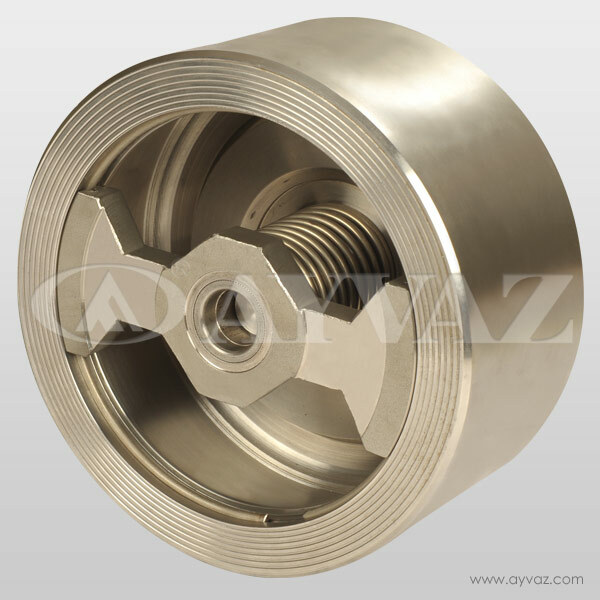 The twin spring loaded half disc operates with the pipeline flow and reseal back against the rubber disc seating. 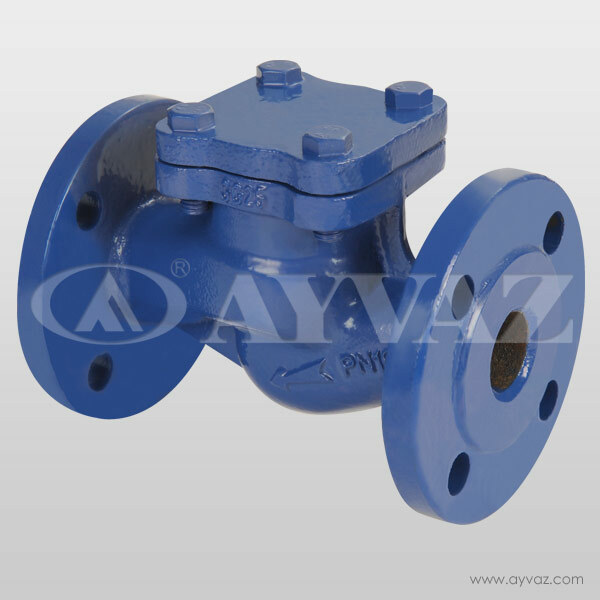 It is providing a positive shut off against any back flow. 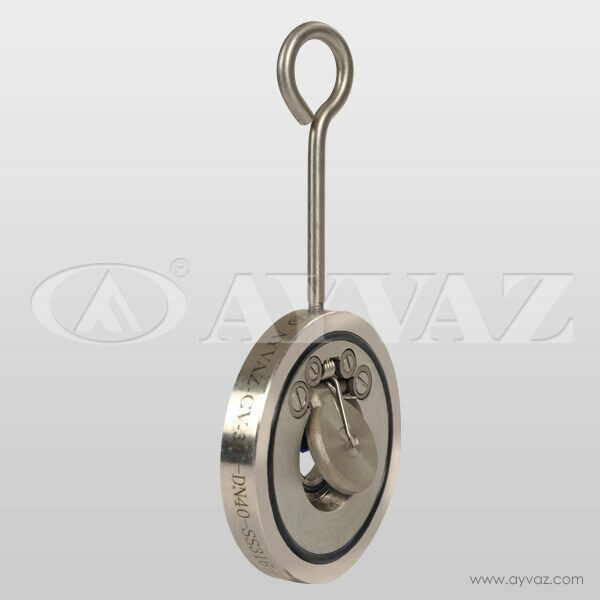 The resilient seating prevents a slamming action. 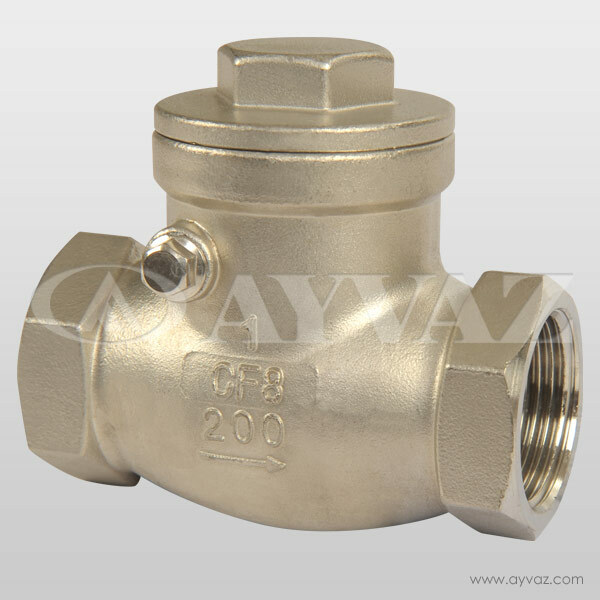 ÇV20-25 check valves are produced according to DIN, ANSI, JIS and BS standards.